Multiple networks support multiple bus-enabled devices; providing the flexibility of more than a million channels. It provides a flexible structure that removes the need for unnecessary channels. Freely selectable application per channel. Multiple parameters feature per channel. Manual lock/operation of the output channels. Integrated, coded, plug-in system reduces wiring costs and effort, as is the likelihood of installation errors. It can be used in single room installations or villas, hospitals, schools and commercial buildings. Status and health indication(s) for channels and devices allowing for at-a-glance diagnosis of the input/output state. 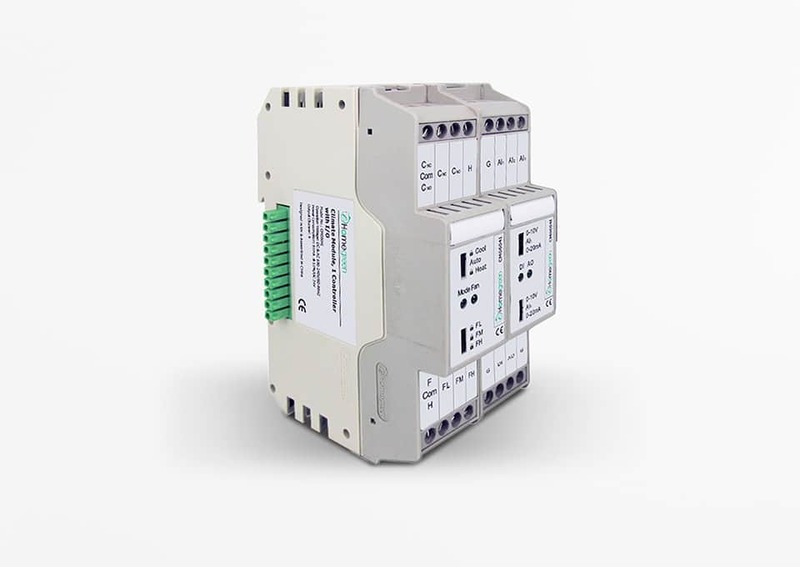 Modular and compact design suitable for installation into various electrical distribution systems. 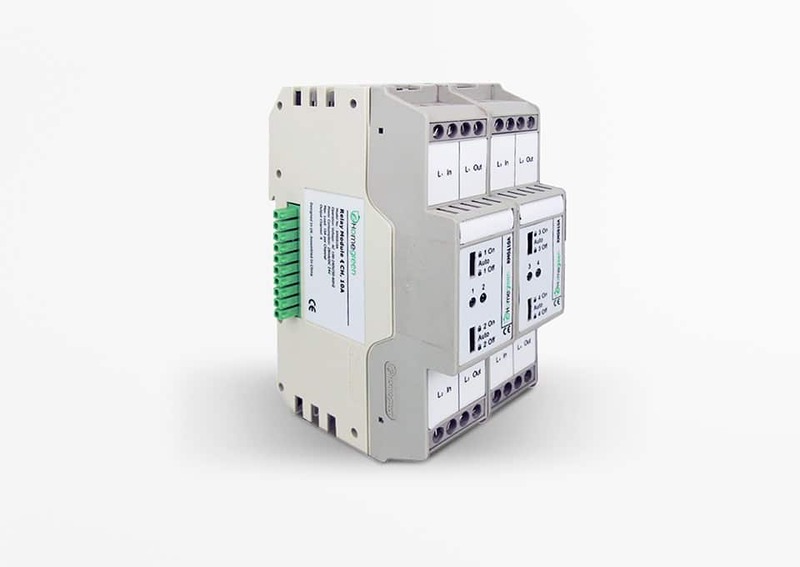 Integrated terminals for incoming and outgoing cables, isolated neutral and earthing terminals. External power supply, with the option for redundancy, minimizes space and reduces energy wastage. Easy future system expansion using clip-on input/output units. Replacement of a complete unit or only one printed circuit board. Simple, fast and economical maintenance and repair. This series of devices allows for advanced lighting system integration in a green-BUS installation. Providing control for a variety of commonly used lighting technologies, it also provides stand-alone energy saving and management capabilities. This series of devices allows for advanced ON/OFF system integration in a green-BUS installation. 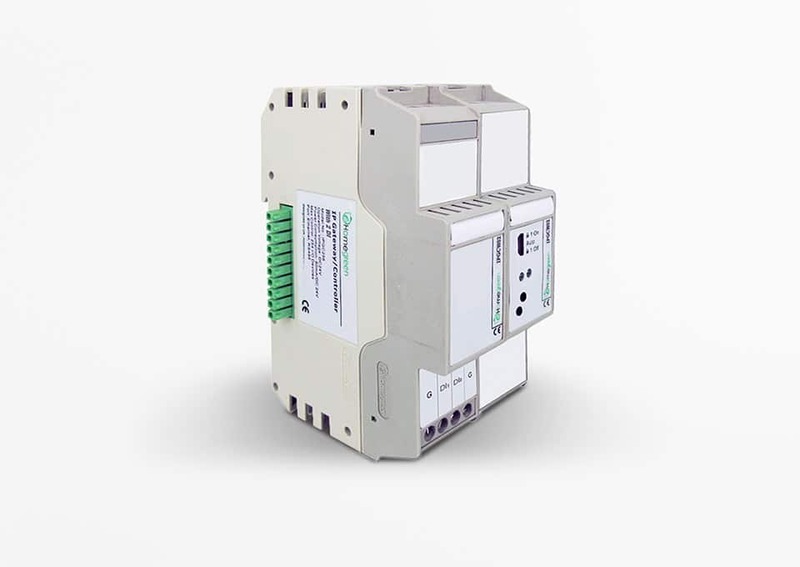 Providing control for virtually any commonly used residential or commercial building load or appliance, it also provides stand-alone energy saving and management capabilities. 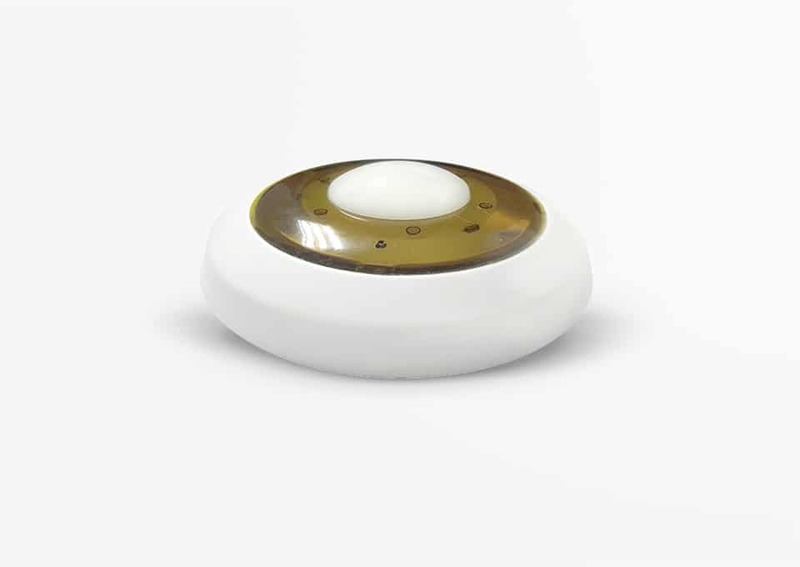 This series allows advanced climate control applications for areas such as office buildings, residential buildings, hotels, airports, shopping malls and many others. Providing control for many commonly used residential or commercial building FCU, VAV and AHU systems, it also provides stand-alone energy saving and management capabilities. This series of devices allows advanced control of green-BUS and 3rd party devices. 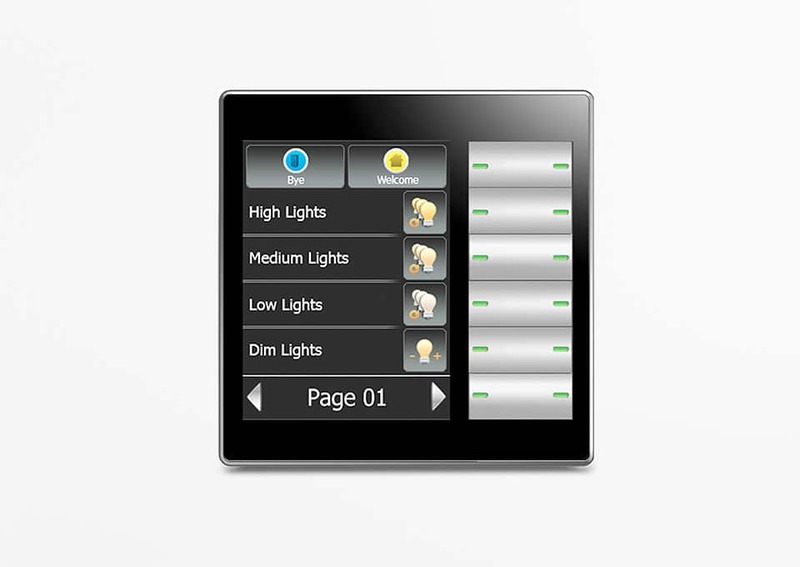 It allows control of lighting, curtains, climate, audio, TV and many others. Aside from controlling individual channels and devices, group control of Zone, Category, Scene, Sequence and Event is also possible, giving limitless integration possibilities for virtually any user requirements. This series of devices allows the connection of third-party devices and sensors into green-BUS installations. Almost any kind of low voltage sensor or device can be integrated using the I/O Series, including not limited to 3rd party switches, access control, safety and security sensors and infrared devices.